I am availble after 19:00 on weekdays and all days weekends. Why don't you join us? / Let's learn together!!! 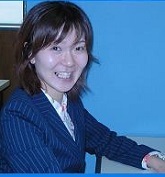 We staffs worked at Japanese language school as Japanese teacher/student care staff. We want many people to learn Japanese language/Japanese culture and provide them with more opportunities to speak Japanese,so we started up this system. Please join us! We help you to improve your Japanese language. What is the Learning Catchball? 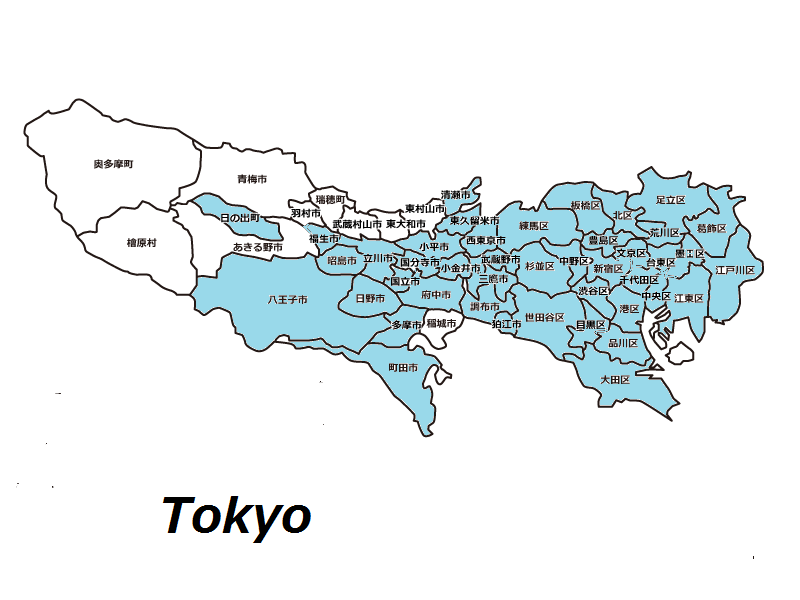 Learning Catchball helps you find a Japanese partner who can teach you Japanese language/Japanese culture in your area for free.(Tokyo/Kanagawa/Chiba/Saitama). ※You get no charged for this service. In exchange,please teach your language/culture to our Japanese members for free. You can learn Japanese language (speaking,writing,reading,vocabulary,kanji,JLPT) for free. ※If you need a Japanese teacher(in case you do not teach your language/culture), you are requested to pay lesson fees. This system can give you a lot of opportunities to speak Japanese with a partner. ※You can have few opportunities to speak Japanese at Japanese language school becuase there are 10-20 students in a class. You can learn not only Japanese language,but culture/cooking/karaoke/sports/business/etc from our Japanese members if you like. 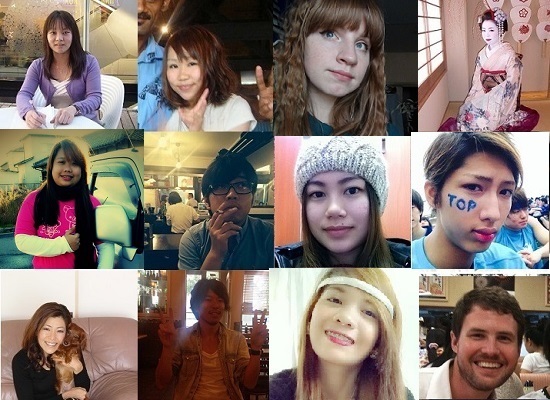 ※We have a lot of Japanese members who are willing to teach language/culture/cooking/karaoke/sports/business/etc. 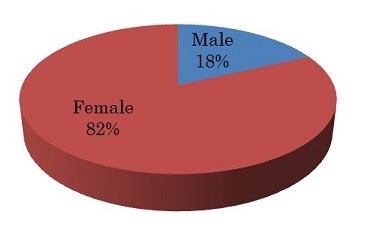 How many Japanese members are registered? Office worker / University Student / Housewife / Japanese teacher / Part-time job / Doctor / Model / Beautician / Nurse / Flight attendant / Enjineer / Singer / Interpreter / Executive officer / Hairstylist / Self-employed / Etc. 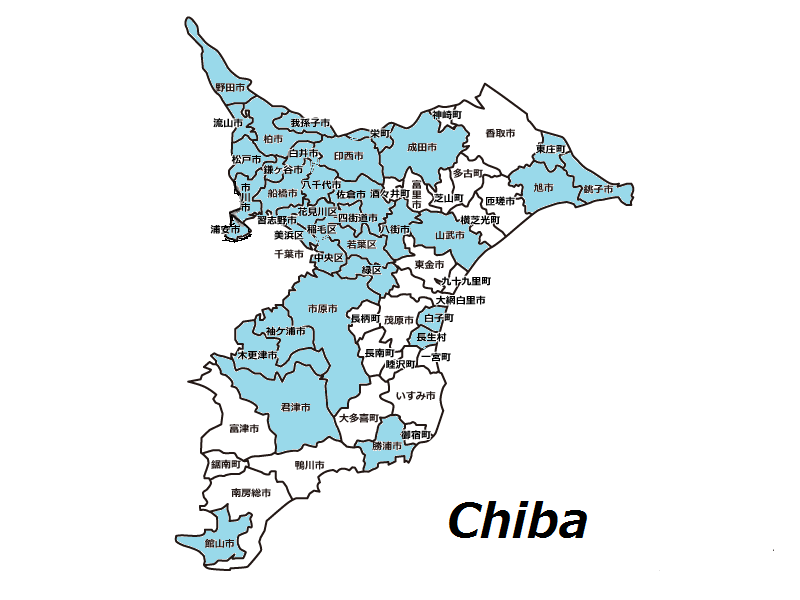 We have members registered in the colored area(2016/04). Let's talk with your partner about topics you like. You have many opportunities to speak in Japanese and have fun in learning Japanese. You can improve your speaking skill and improve your listening skill,too. You can improve your speaking skill by introducing/explaining your culture,your country goods and proverbs etc in Japanese to your partner. Your partner correct your Japanese and teach you good expressions when you make a mistake. You can learn Japanese language with a textbook and can improve your Japanese step by step and can be ready to take a Japanese test(JLPT). You can learn Kanji and Hiragana and katakana from your partner. We have good textbooks. You do not worry if you do not know how to read and write Hiragana/Katakana. Your partner can teach you how to read and write them step by step. Please check your e-mail regularly. We send you a message by e-mail after we find a partner for you. If you like to do a language exchange with the partner, we provide you with the partner's E-mail address and provide the partner with your E-mail address. Before we provide the partner with your e-mail address information, if you have questions for the partner,please tell us. We ask the partner and reply you. Let's meet a partner and start to learn and teach each other.Please talk with your partner and decide how to learn each other. If needed, you can ask our staffs, then our staffs advice you and provide you with some curriculums. If you like to learn on skype,it is also fine. If you like a language exchange partner, you get no charged. If you need a Japanese teacher,you are requested to pay lesson fees. ※After we accept your entry, we might ask you more information about your profile by e-mail to match you with our Japanese members. What is your target(goal) to learn Japanese? Our service is to support each entry person find a learning partner. We(Learning Catchball) do not check each entry person's ID and do not take any responsibility for any troubles between you and your partner.